The Barber Center for Plastic Surgery was established in 2012 by Dr. Byron Barber. Along with his team of highly qualified medical professionals, he has built one of the most reputable plastic surgery facilities along the east coast. The Barber Center provides the latest in surgical and non-surgical procedures designed to help men and women look and feel their best. The practice offers a state-of-the art surgical facility with an onsite surgical suite and post anesthesia care unit that is fully accredited by the AAAHC. Patient safety is one of the most important factors that any patient considering cosmetic surgery should be concerned with. Dr. Barber’s operating room team is made up of Registered Nurses, Surgical Technicians, and Anesthesiologists that have worked with Dr. Barber for years and are highly trained in plastic surgery. We pride ourselves on providing an environment where safety and confidentiality is paramount. This allows our patients to be more comfortable as they prepare for their surgery. In addition to our onsite surgical suite and post care unit, the Barber Center offers a wide range of non-surgical procedures. These procedures are performed in private, specifically designed rooms by one of our highly trained team members. 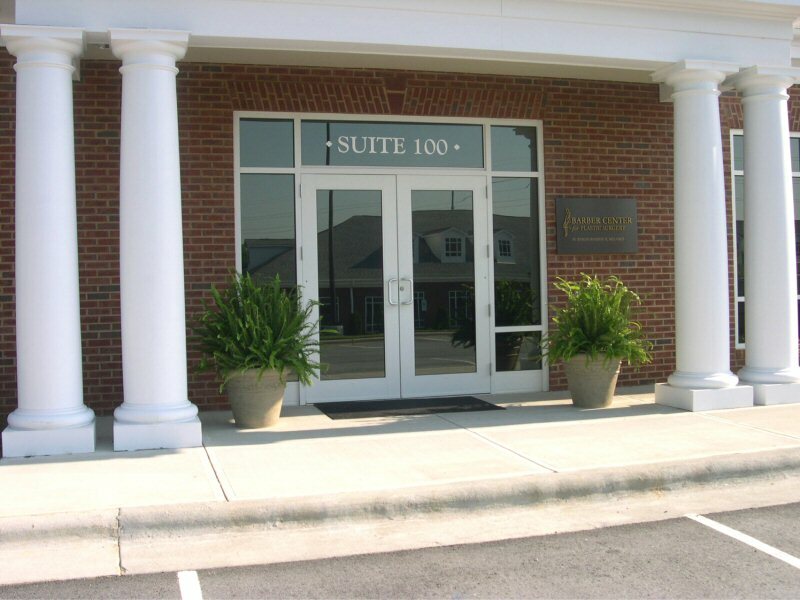 At Barber Center for Plastic Surgery, we are committed to providing our patients with individualized care and attention in a safe and confidential setting. Dr. Barber and his staff assist and educate each patient on the many possibilities and options available through surgical and non-surgical procedures in our state-of-the-art facility. Our patients are then able to make well-informed decisions about their procedures, resulting in an improved quality of life.